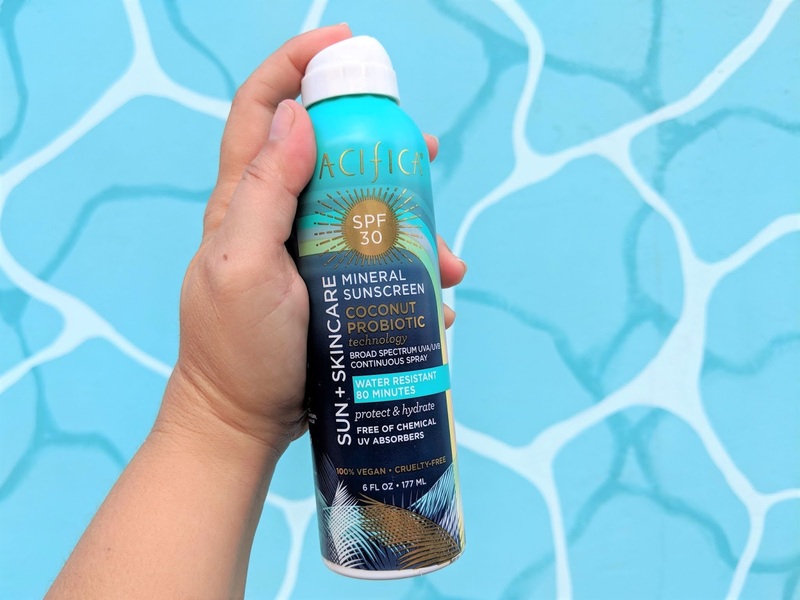 I don't know about you, but summer definitely conjures up some major sun loving feels 😎🌞To me, summer is more of an experience than a season! It means spending more time outdoors, soaking up the sun, swimming in the ocean and definitely enjoying everything that summer has to offer! OK...so why coconuts you might ask?!?! Well..first off, the scent is just synonymous with summer! Am I wrong??? 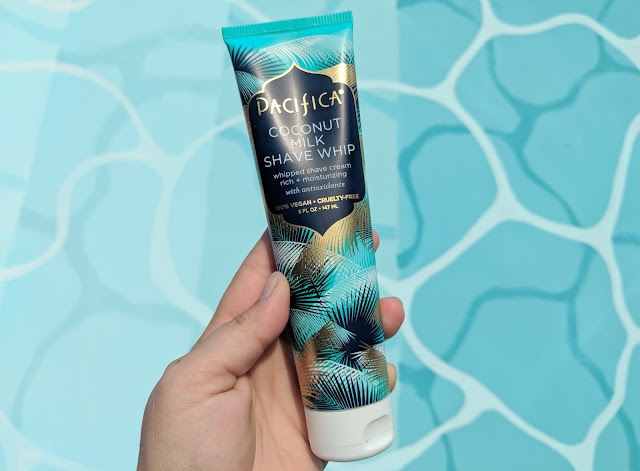 If I close my eyes and take in the scent of coconuts it really takes my mind to a tropical paradise...You know I am right! LOL! 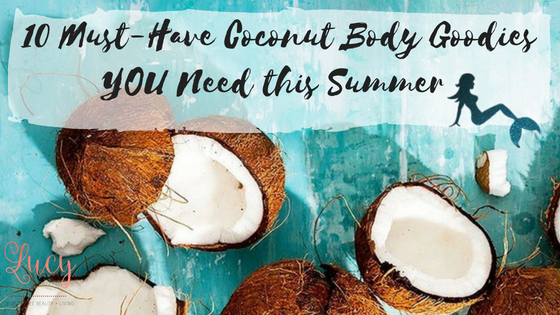 Aside from the scent, coconut is really an amazing ingredient with a ton of benefits. All these benefits make it a perfect ingredient for all types of products from beauty to lifestyle. So let's just get on with it right?!?! I first discovered the brand Maui Moisture last summer when I was shopping for some essentials to take with us on a Florida Keys getaway. At that time, I picked up their Heal & Hydrate collection since I knew I wanted something that would really help to counteract the drying effects of the sun and salt water. We all really enjoyed it that week and I have been buying it on and off ever since. I have also tried their Color Protection collection, but I think the Nourish & Moisture and Heal & Hydrate collections provide a bit more moisturization since my hair is pretty dry. 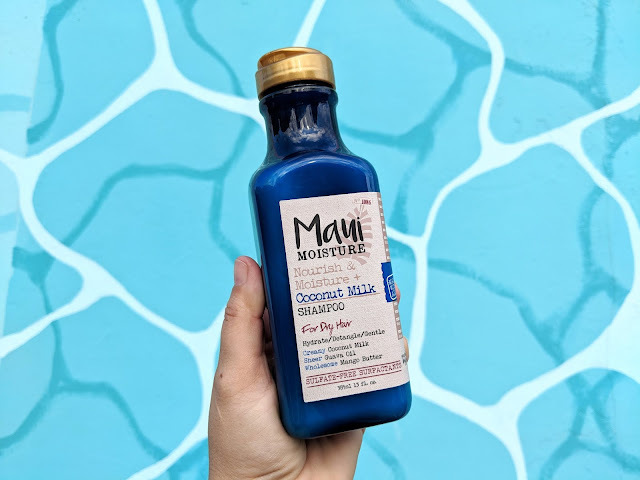 My newest acquisition has been this Nourish & Moisture + Coconut Milk collection and I LOVE it! It smells so delicious and really helps to hydrate and detangle which are big for me. After towel drying, my hair can be a bit of a struggle to brush or comb through so any help is greatly appreciated. 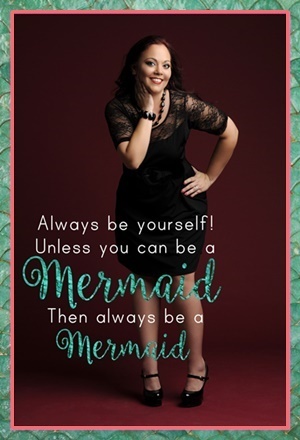 I do also like to add a bit of leave-in or hair serum just on the mid to end of my hair. 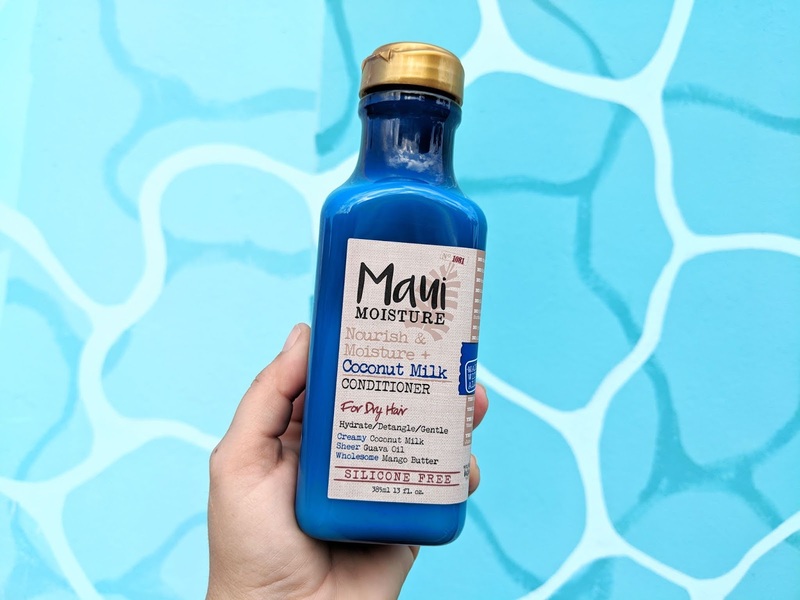 Their coconut milk shampoo and conditioner also contains aloe leaf juice (1st ingredient on their list!!! ), guava seed oil, mango seed butter, and coconut oil. This collection also has a weightless oil mist which I want to try but haven't found it in stores just yet. I first experienced this facial mist late last year when the brand reached out and sent me a free bottle to try. No strings attached. Since then they have redesigned their packaging to this gorgeous bottle with rose gold accents and a much finer misting nozzle from its original. So this facial mist is actually formulated to go over makeup and it contains SPF! I reach for this spray all the time since it can also be used on bare skin, and during the week I tend to go makeup-less anyways. I also love it over makeup to amp up my SPF protection, as well as, setting my look. 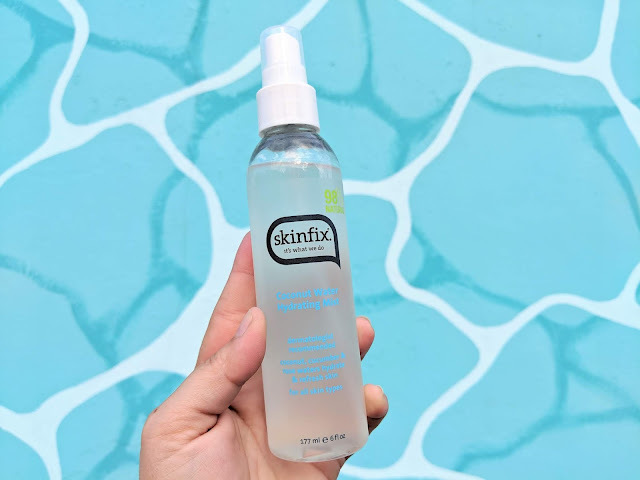 Another facial mist I have really been loving is the Skinfix Coconut Water Hydrating Mist. I first learned about this mist from LaurenDellaFera over on YouTube. Curiosity got the better of me, along with a free gift with purchase from Ulta, so I took advantage and picked up this bottle along with a full size of their Foaming Clay Cleanser. My GWP was the Face the Day Cleansing Trio...travel sizes of the same foaming clay cleanser, the Foaming Oil Cleanser (which I love!!!) and 3 Face Cleansing Cloths. This is probably one of my favorite lip treatments of all time. 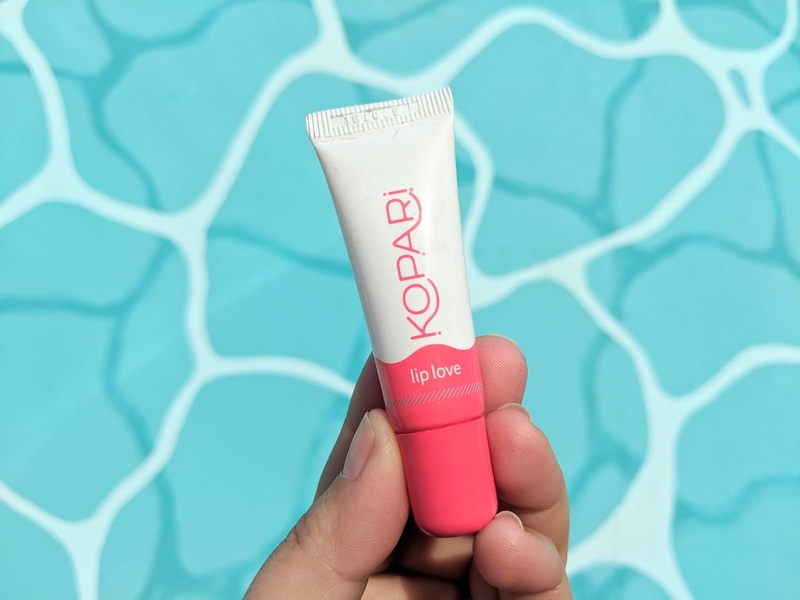 A little bit goes such a long way and it really does such a good job hydrating and moisturizing the lips. A blend of shea butter & coconut oil, it is packed with antioxidants and lightly flavored with vanilla and coconut. Beware, you will want to lick this off your lips all the time! LOL! 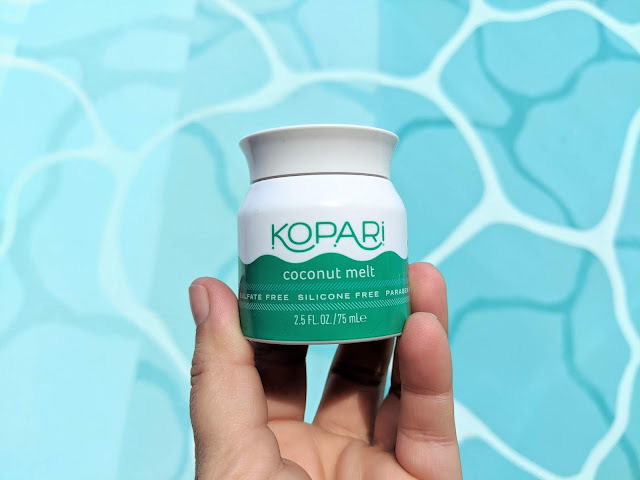 The Kopari Coconut Melt is the type of product you want to scoop a bit out of the container and just keep applying to yourself. It is such a wonderful, balmy texture and just melts as it touches the skin. It absorbs nicely and the scent is such a light, natural coconut. 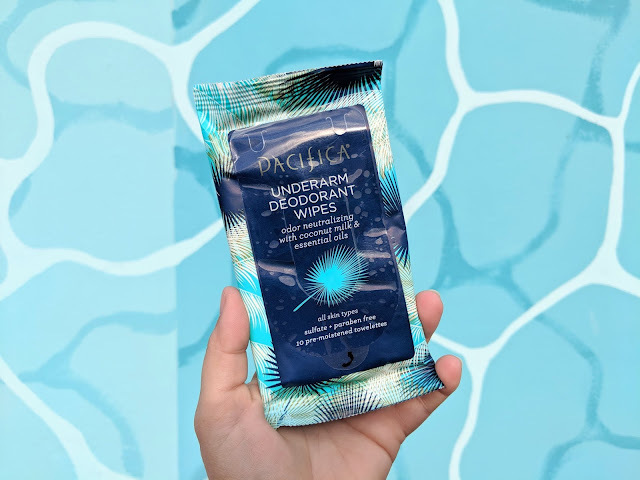 This is especially great over the summer, since the skin can get so dry, especially when spending a lot of time in the sun or in the salt water. 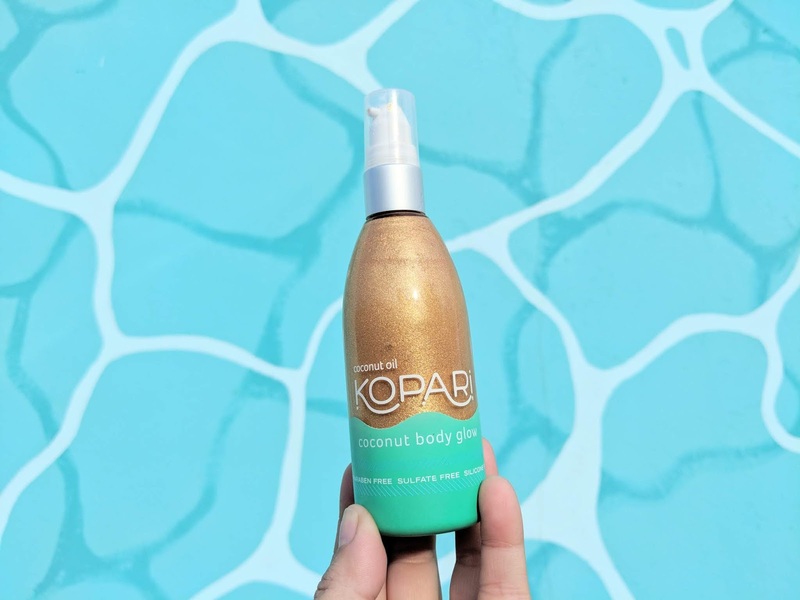 In my opinion, this Kopari Coconut Body Glow is the absolute perfect product for a glowing, summer look. Similar to the Coconut Melt and the Lip Love, it smells AMAZING and leaves the skin looking beautiful. 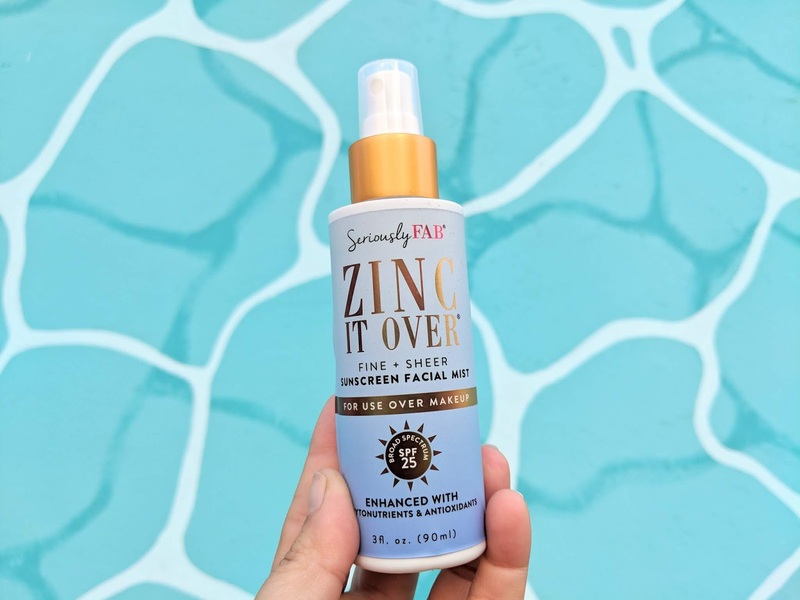 Perfect to add a pop of golden sunlight on high points like the cheek bones or collar bones, or take it to the next level and apply from head to toe for total hydration and golden shimmer. I decided to pick up these deodorant wipes so that I could keep them in the car for especially sweaty days. I am actually a personal grocery shopper in my spare time and, believe it or not, it can get pretty hectic sometimes! One of my Instagram friends, @huddhabuddha posted about these in Coconut Milk & Sugared Flowers, and I opted to pick up a trial pack which is only available in Coconut Milk & Essential Oils. This one is a really nice consistency in that it sprays clear and dries fairly matte. There is no oily residue or weird patchiness to it...You know what I am talking about! 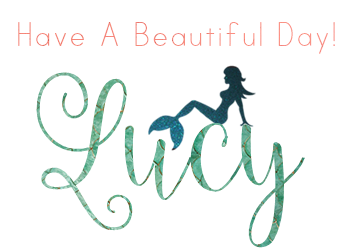 I also love the natural coconut scent that is common throughout this collection of products. The scent is also quite nice...with that subtle coconut scent that is common throughout the collection, and also lingers even when out of the shower 🛀 I have read a review here and there regarding the size as compared to the price of this shave whip, but honestly I think you get quite a bit of product for something better than a drugstore shaving cream. It doesn't take a huge amount to get the job done so I can see this lasting me over a month! So tell me...what is your favorite summer scent??? Let me know in the comments!! !